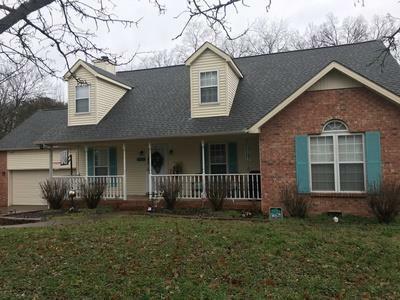 Spacious 5 bedroom, 3 full bathroom home on large lot with mature trees. Open floor plan with hardwood flooring. Bedrooms have walk in closets. Large double-tier deck and walk in crawl space. Must See!